Do you want to add a blender to your kitchen appliances? 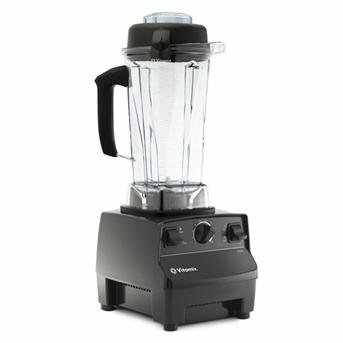 We review the best blenders to come up with a top 10 list providing you with recommendations on which one is right for you at any budget. Posted on May 15, 2013, in Kitchen & Food. Bookmark the permalink. Leave a comment.